Would you like to treat a loved one to some LMB products but not sure which skin or hair care would suit them best? 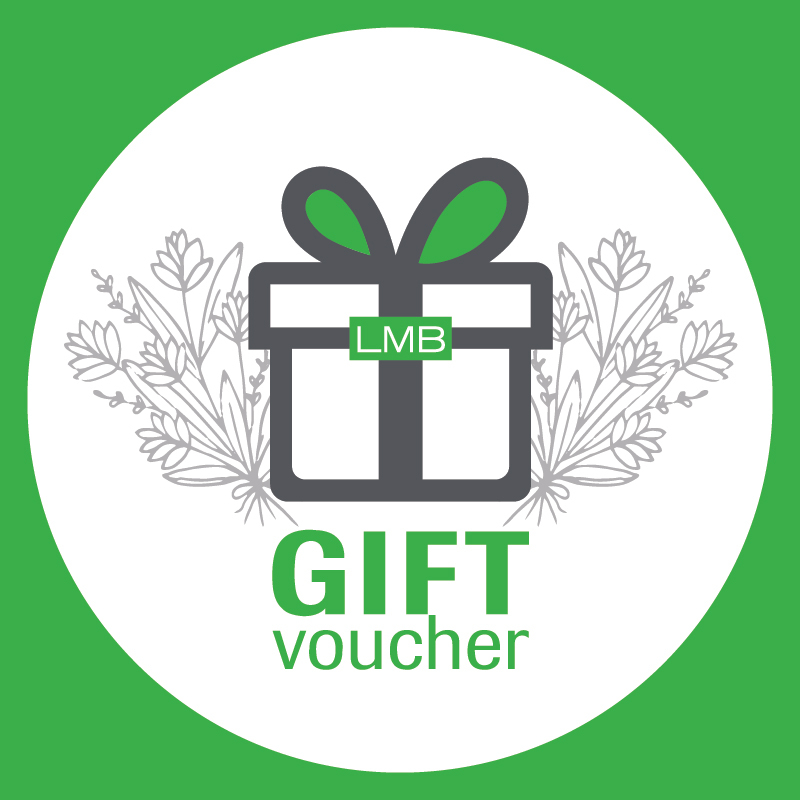 Purchase a gift voucher online and receive by email to print and give personally or, have it sent by email from us directly to the lucky recipient! This voucher is applicable for online purchase at www.lemontbotanique.com only. This voucher can only be redeemed once and is valid for a single transaction only. It is non-refundable and cannot be exchanged for cash in part or full.